I recently had the honor of meeting and working with an instagram friend Vickie Da Stylist from His Image studios in Wilmington, DE. 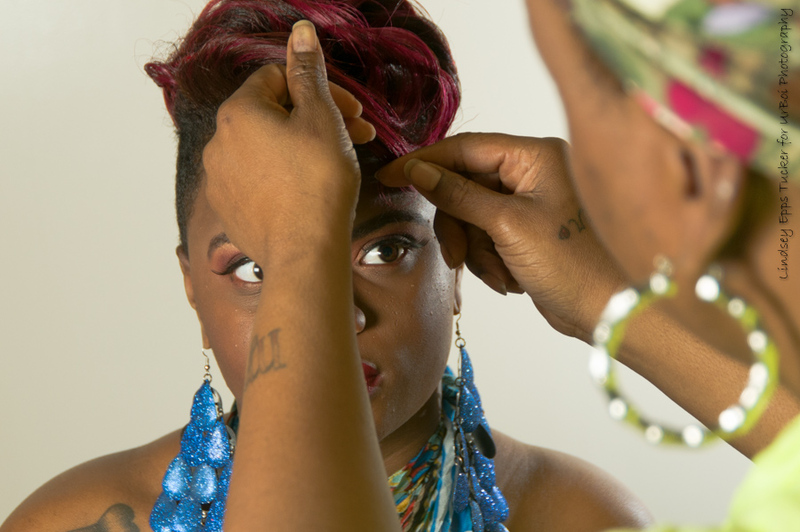 We’ve followed one another for some time on instagram and we have tons of mutual friends but it wasn’t till Shy Stilletto linked us up to work on a hair shoot for photos to be displayed in Vickie’s work area at the studio. It was a two model shoot and when I arrived Vickie was working on one and Shy was getting her work area setup. (I’m sorry I totally forgot the name of the models but I’m sure Vickie or Shy can get that to me and I’ll update this post). After the first model was done I got her in position on the set and walked her through a couple of poses till we spotted one that was pretty much dead on what Vickie was looking for. Shortly after we worked on the second model who was more energetic than I thought and she brought a lot of energy to her set which you can see in the photos below. The session took about 3hrs and we all were satisfied with the photos we’ve captured. I look forward to working with Vickie more as she’s a definite sweet heart and true talent who takes major pride in her work and in her clients. Be sure to check our her instagram, follow her and be sure to tell her @UrBoiPhoto sent you (and No using my name won’t get you a hookup LOL)!